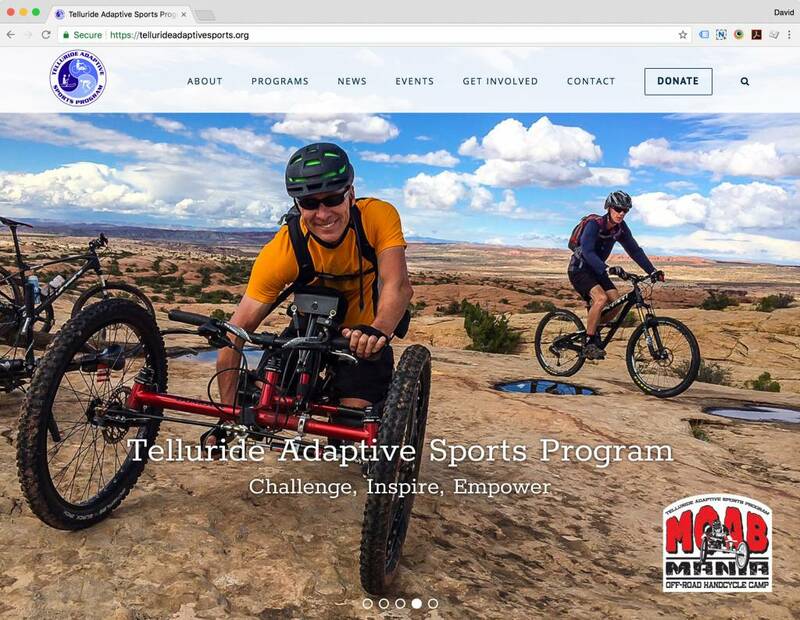 We were honored to work with wonderful folks at TASP to develop their new website. Sometimes a lower budget limits us from spending the time to build a site from scratch. We used a fantastic WordPress template as a starting point and created their new online presence. On-site donations keep users on the TASP website and the events system with online booking allows their users to register and pay for events like their annual golf outing and the always fun Blue Party.